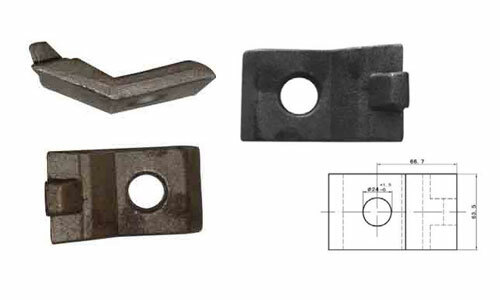 Rail clamp, sometimes also called rail clip or rail fixing clip is clamped on rail tracks to prevent the train from moving or passing a given point to the ground like platforms or stub tracks, to avoid danger. AGICO supplies a wide range of rail clamps, which are all known for their top quality and strong durability. 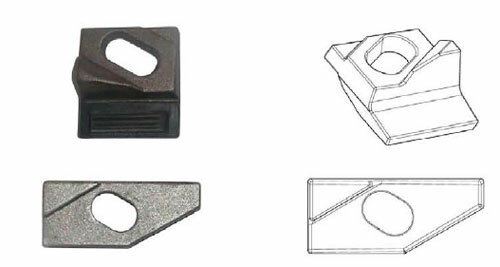 These rail clamps are made of high-grade steel and conform to the international standards and can also be customized. Generally speaking, boltable rail clamps and weldable rail clamps are the primary types. 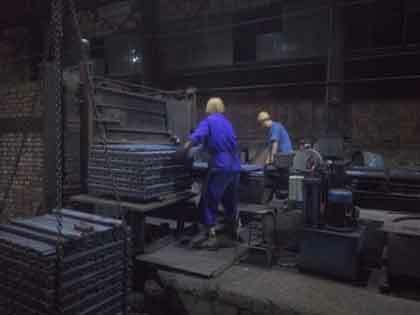 Before shipping to customers, AGICO’s rail clamps have to pass the 120 hours test of sulfur dioxide, thus making sure that they can also be used in the acid rain area. 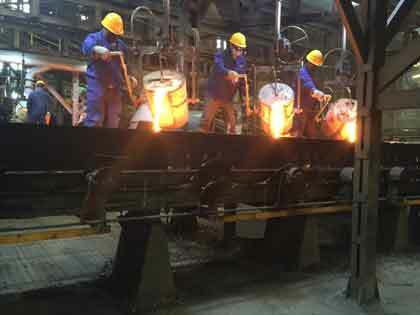 As for the raw materials of rail clamps, Q235 by forging, ZG35 of cast steel and QT500-7-cast iron are usually top 3 choices, based on the data of our exportation. 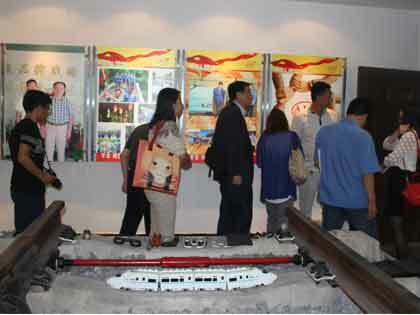 Crane clamps have good tolerance for heavy load and they are used to ensure the rails’ precise alignment. Crane clamps can be bolted or welded for installation according to customer’s requirements. 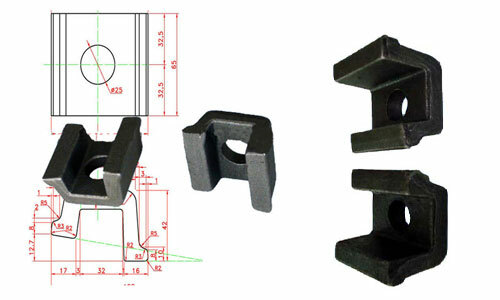 This type of crane rail clamp is a special design to fix and secure rails with a rubber nose. 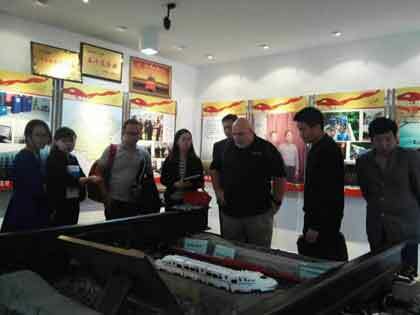 It can be used for different rail types by adjusting the height of the rubber nose. 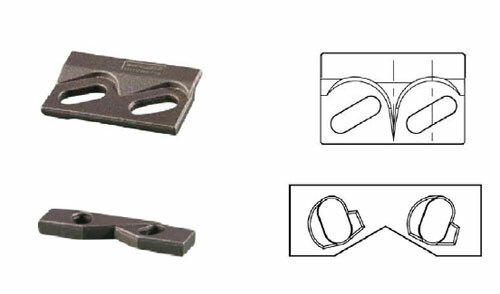 KPO rail clamp is a kind of bolted rail clip with high strength. KPO3, KPO6 and KPO9 are the most popular rail clamps used together with ribbed tie plates, rail bolts and washers.